Did you know, wearing the incorrect bra size can give you poor posture, poor blood circulation, a bulky back, headaches, neck pain and poorly shaped breasts? Wearing the correct bra and bra size can be life-changing and is critical if you want to stay healthy and workout. 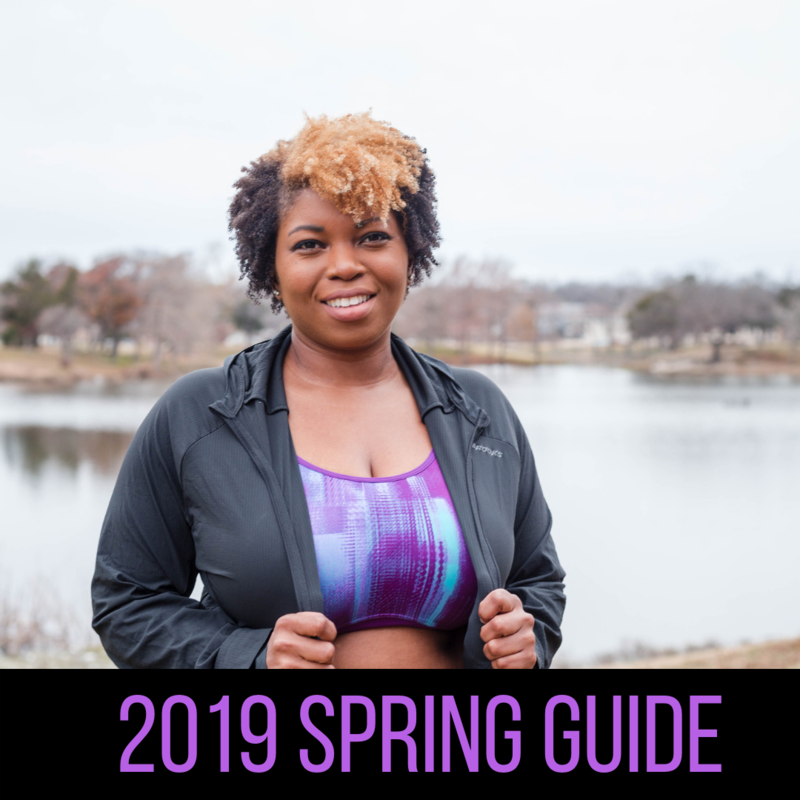 This sports bra guide helps to focus on the bras I found for runners and intensive exercise. Secure your spot for receiving it once it releases.